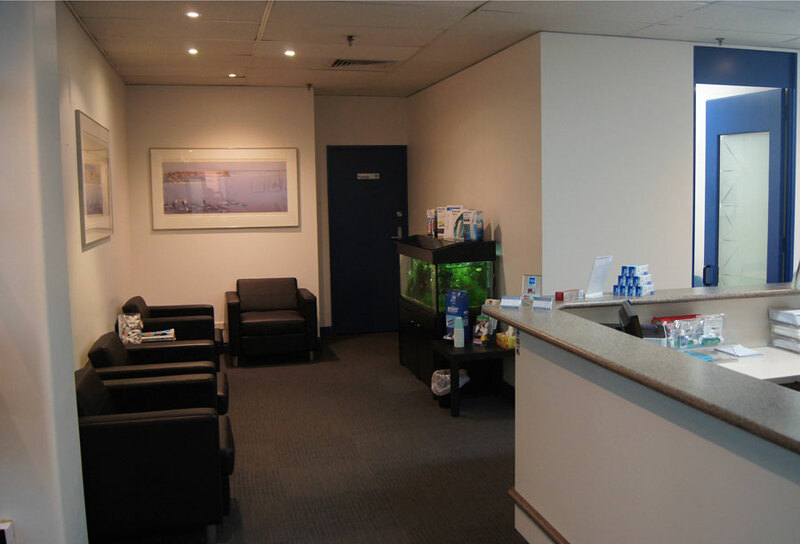 Welcome to Melbourne’s own Teeth Health Life dental practice. Teeth Health Life’s dental office provides the best in full service dental care. From maintenance hygiene to replacement fillings and crowns, bridgework and implants, we can provide the level of treatment that you are looking for. Whilst our primary goal is to create and maintain the dental health of our patients, we do not overlook the patient’s desire to create the perfect smile. We promise a thoughtful approach to your dental care. A proactive but conservative approach to routine dental care can prevent more serious problems in the future. We believe fundamentally in prevention and we encourage you to be the first line of defence against tooth decay and periodontal disease. We want you to understand your dental needs and the options you have available to you to address those needs. Applied properly, a preventive philosophy allows you a great opportunity for long term dental health. 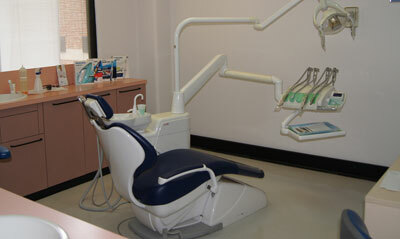 Calm, clean and well organised- these are the words our patients use to describe our dental office. We strive to create a warm, relaxing and comfortable environment for our patients. Communication is vitally important for you to understand your options for treatment. We take the time to discuss every treatment option for every individual at the pace which suits you. Visualization in communication is essential and intra-oral cameras help you view your teeth with your dentist during an examination. It goes without saying that we believe our cross-infection procedures are second to none. Susan graduated from the University of Liverpool (United Kingdom) in 1993. She undertook graduate vocational training working within the National Health Service for a year before joining a busy mixed private and health service practice in Manchester as an associate dentist catering for a large number of patients with diverse clinical needs. In 2001, she moved back to Yorkshire to run her own single-handed private practice full time. 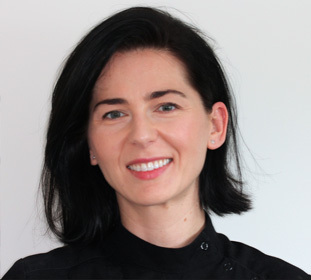 Susan moved permanently to Melbourne in 2009 with her husband and two daughters and after a year established her practice in Collins Street Melbourne with the clear intent of delivering high quality, ethical dental care with a gentle and personal approach. Following the establishment of her Collins Street practice, she opened Surrey Dental in Surrey Hills in the eastern suburbs and is delighted to have been joined now by Dr Carolina Perez and Dr Anthony Lio. 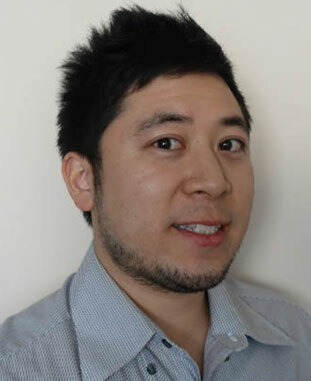 Anthony completed his Bachelor of Dentistry (with honours) at the University of Melbourne in 2006. Beginning his career in the regional township of Ballarat, the lack of specialist dental services and water fluoridation gave Anthony a broad range of experience in all aspects of dentistry. Anthony then returned to metropolitan Melbourne where he further enhanced these skills whilst serving the communities of Chirnside Park and Greensborough. In the health field, learning never ceases, and Anthony’s desire to keep abreast with the latest developments and technologies led him to pursue further studies. In 2014, he completed a Graduate Diploma in Clinical Dentistry from the University of Melbourne, which focused on the area of Implantology. Anthony joined the Surrey Hills team at the start of 2015. Anthony understands visiting the dentist can be a daunting experience, and endeavours to ease this process through careful explanation and a gentle touch. He is also passionate about striving for excellence and attention to detail, to assist patients in achieving the best possible outcomes for their oral health needs. Outside of dentistry, Anthony enjoys keeping fit, playing basketball, and taking his beloved cavoodle Jasper for walks. Recently, he and his beautiful wife Melisa welcomed an adorable baby girl Mikayla to their family. Alexandra completed her dental education and graduated with Bachelor of Dental Surgery in 2004 at the University of Cluj-Napoca (Romania). Following graduation she worked in private practice in Romania for five years before moving to Australia in 2009. Since then she has practiced in private practices in Geelong and Melbourne area. 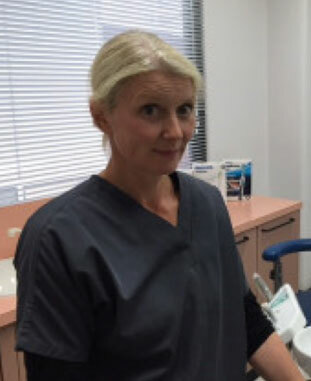 Being passionate about continuous education Alexandra recently completed the Postgraduate Diploma in Clinical Dentistry (focused on Implant Dentistry) at the University of Melbourne and obtained the Membership in the prestigious Royal Australasian College of Dental Surgeons. Alexandra is also involved in teaching dental students at the University of Melbourne. Last year Alexandra traveled to remote communities in Papua New Guinea where she was grateful to be able to provide dental care to the local people as well as train the local medical professionals. In her spare time Alexandra enjoys swimming, dining out and spending time with her family. Call Teeth Health Life today on (03) 9650 5143 and make an appointment for a dental consultation.